Women need to be extra careful during the first trimester because this is when most miscarriages happen. It is not about being scared or paranoid but one has to be careful, especially when it is about food. Women should not just take care about moving but also be careful about what they are having during their trimester. Unfortunately, there are many foods and drinks which can cause miscarriage or harm the unborn. To be on the safer side, it is wise to avoid all such foods which can cause harm to the baby. You can always later enjoy them when you have safely delivered. Bitter melons are rich in nutrients which include zinc, magnesium, potassium, iron, vitamin B, iron which provide the body all vitamins in abundance. It is also helpful in improving the immunity system. 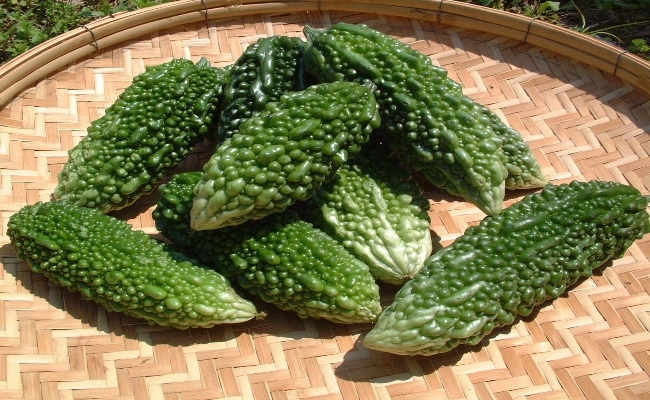 However, nursing and pregnant women should not have bitter melon as it causes uterine contractions, damage and can also cause fetal hemorrhage. Bitter melons irritate uterus and can also cause premature birth. Nursing women should not have bitter melon since it has a number of unhealthy components which are usually transmitted to the baby in the way of breast milk. 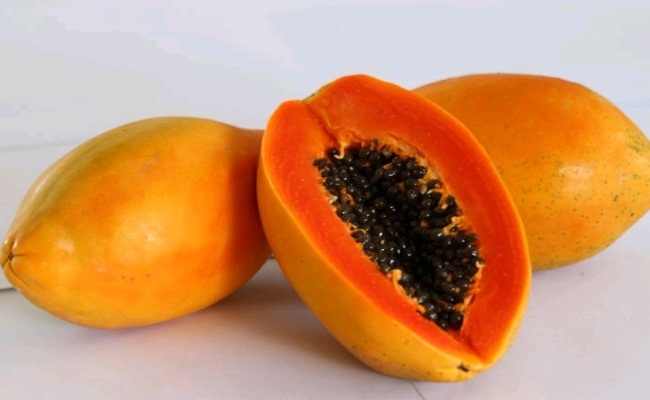 Papaya is extremely bad for pregnant women and especially when they have green papaya. Green papaya used in different dishes and consumed by pregnant women has caused several complications, especially in first few months of pregnancy. Having raw papaya is one of the most common causes of miscarriage in women. The main reason is that unripe papaya or green papaya is loaded which enzymes which cause uterine contractions that leads to miscarriage. Pregnant women should never eat green papaya as it increases the risk many times. The dreadful fact is that research has reveal that in many cases, having a glass of raw papaya juice has initiated the process of miscarriage. Tortoise is often recommended since it is said to be good for the kidneys but at the same time it is also cold and fishy. It has the capacity to remove tumors and also clear veins. Thus, eating tortoise meat is really harmful for women. The worst is that tortoise leg is the most dangerous. Its ability to cause miscarriage is much more than meat. 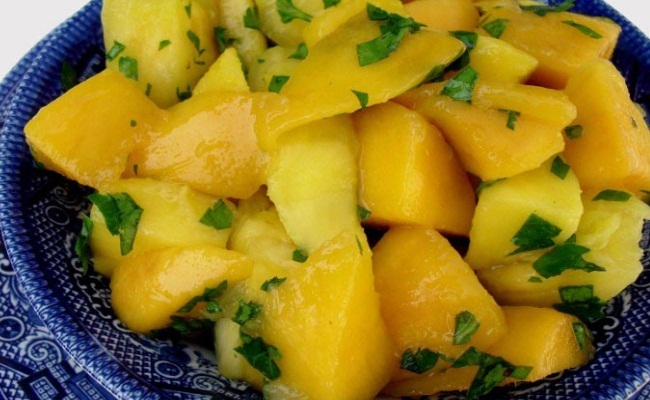 Fruit salads are good for pregnant women but not when they have pineapple. Women should stay away from pineapple in the first three months of pineapple. It is not good to have pineapple juice too since it can cause unwanted contractions which can cause miscarriage. Pineapples can also cause allergy and diarrhea in pregnant women. Pineapple contains bromelain which is known to soften uterine. It is also known to produce aborticide. 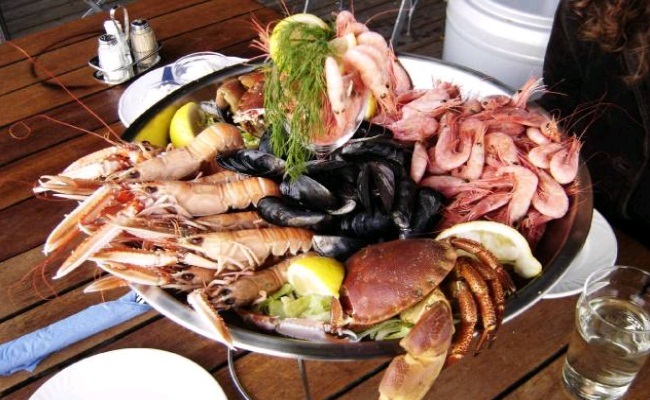 Crabs and seafood are also rich in nutrients and are a good source of calcium which are good for teeth and bones. Pregnant women love the taste of spicy crab meat or lobsters during this stage, but unfortunately this meat is not good for their health. During first three months crab meat should be totally restricted as it causes uterus to shrink. This can cause genital bleeding and also lead to miscarriage. Not just this, crab meat is high in cholesterol which women should not have. One of those foods which most women do not believe to cause miscarriage. Green tea is not good for pregnant and breastfeeding women. It is not good to have more than once and that too a few sips only. 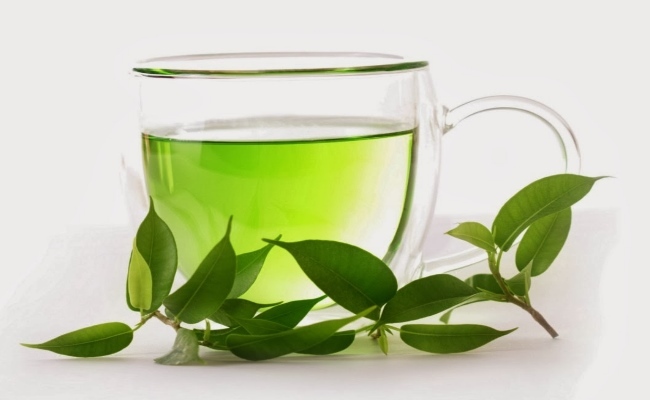 One cup of green tea has around 200gm of caffeine which does the harm. It goes well into breast milk and affects the baby in the womb too. Similarly coffee is not advised. 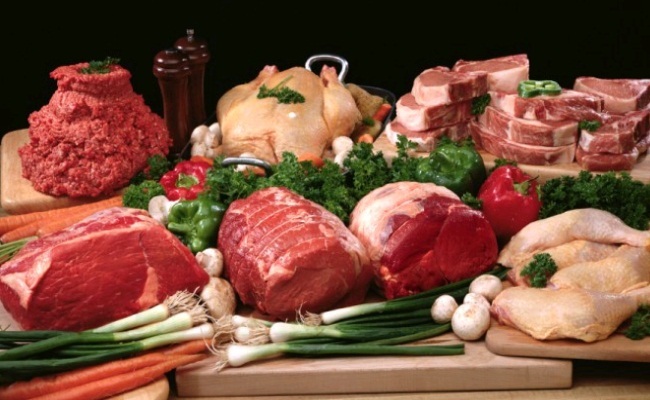 All processed meats which include stuffed foods, pate, sausage and others should be avoided. 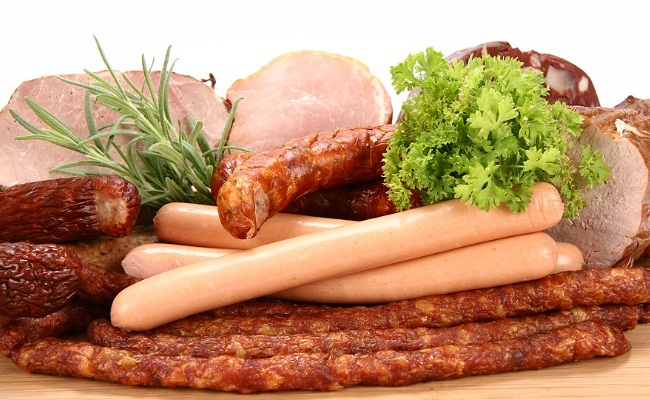 Processed meat might contain harmful substance in the form of artificial flavoring and color, which can harm the baby. Moreover, they are stored for a long duration of time, in supermarkets and warehouses and even at homes which makes them even more risky. 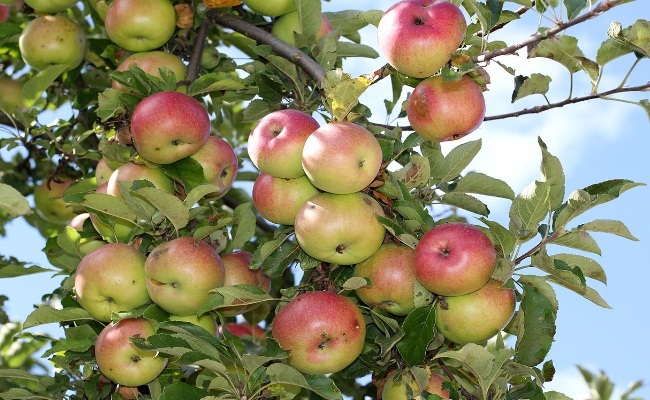 Wild apples have a sweet, bitter and sour taste – one of the main reasons why pregnant women are so fond of anything made using wild apples. It makes a perfect snack and just perfect to get relief from morning sickness. Unfortunately, wild apples are not good for pregnant women. They can excite the uterus and lead to uterine contractions which can cause premature birth and also miscarriage. Women should stay away from wild apples. Women need to take care of their health and diet during pregnancy and ensure safe and healthy delivery of the little one. This entry was posted in Fetal Health, Pregnancy A-Z.